When I think of garden elements, images of containers and benches come to mind. The Bartlett’s expanded that notion immediately. 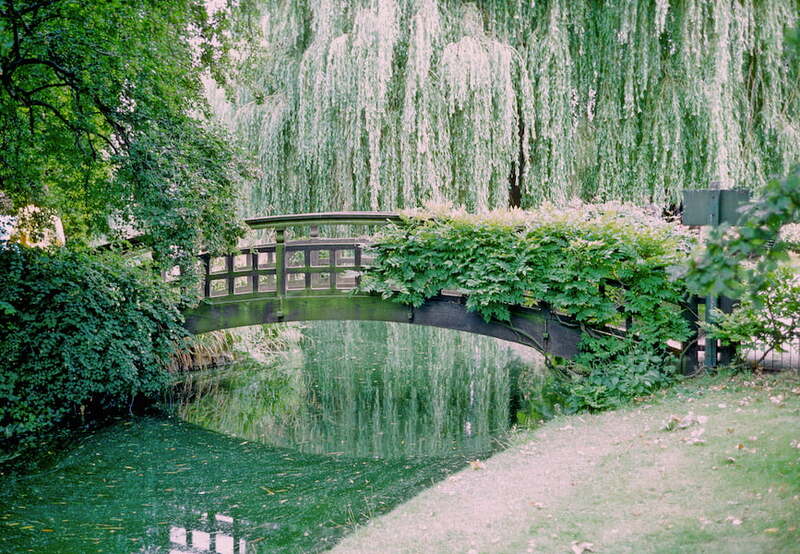 In over 1000 photographs they share the possibilities ranging from arbors, beehives, ponds, stair railings, gates, walls, sundials and more. In twenty chapters – each with a history of the object and best way to place them—the Bartlett’s present options for our gardens and public spaces. They provide a wonderful resource and reference for the home gardener and designers alike. In this day and age of the internet and Pinterest, you may wonder why you need this book. While it’s true with a keyword you can find tons of images to inspire and purchase. But you need to know the keywords to search. The option of thumbing thru the pages exposes you to ideas and multiple images that you might not have known to search for. If indeed a “book helps you remember” (something I heard once in college), then this book does that and more importantly, it helps you find what you didn’t know you were looking for. Use it to help you ‘jump start’ ideas. Because sometimes a great design starts with an inspired object, rather than finding objects after the garden and landscape is complete. 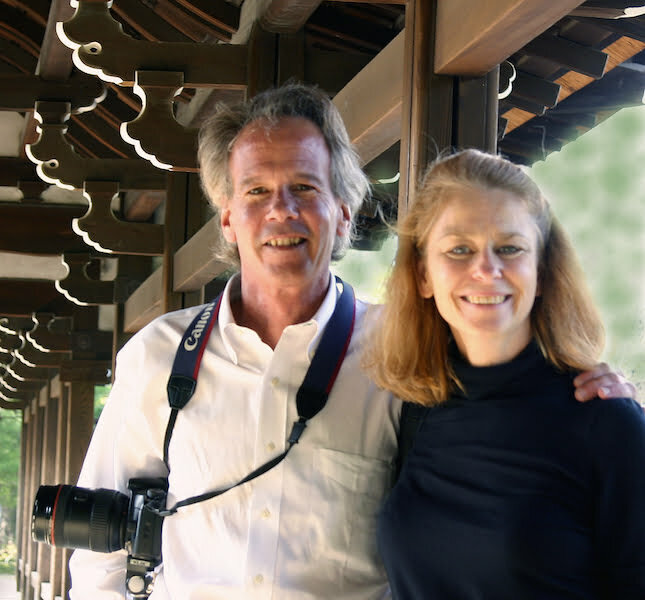 The Bartletts’ work as a husband and wife team took them all over the world. “They carefully photographed everything they saw, from a beautiful bench tucked away in the far corner of a garden to a gate leading to a secret garden room”. 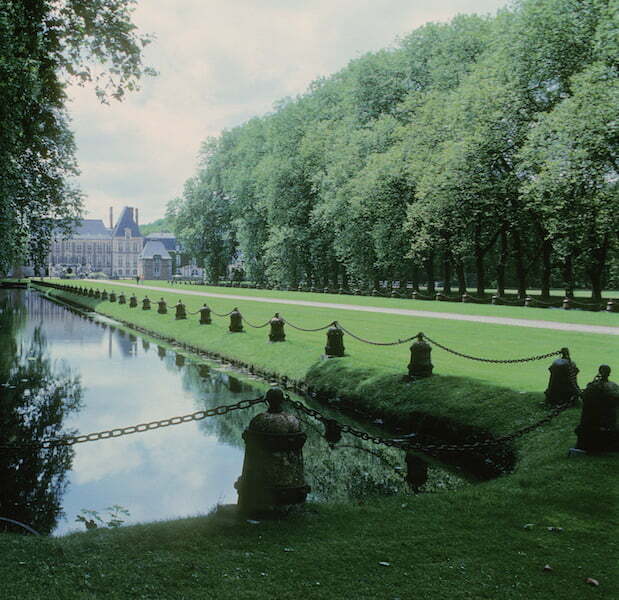 Michael V. Bartlett (1953-2008) designed gardens for embassies, commercial projects, and private homes for over 28 years. Rose L. Bartlett researched and organized slide lectures they presented on garden history, design, and installation worldwide. 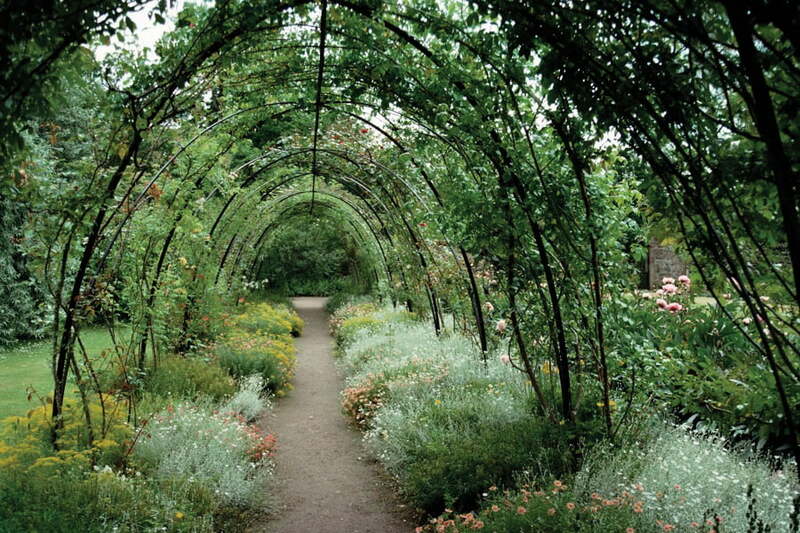 This reference shares their vision, passion, and astute eye for a myriad of garden elements. Images include: allées, arbors, beehives, birdhouses, bollards, boot scrapers, bridges, drains, fences, fountains, furniture, gates, gazebos, lighting, paving materials, pergolas, planters, porches, reflecting pools & ponds, sculpture & statuary, stairs, sun dials, swimming pools, topiary and walls. I found an inspiring and useful image on almost every page. As a professional landscape designer celebrating my 20th year in practice and also schooled in garden history, I’ve seen a lot of images. So that says something about the quality and quantity of the images. I like the way each image is numbered and the informative note easily found. My top three images right now (and this is an evolving trend) would have to be a railing, a path lay-out, and a swimming pool tucked down below two terraced walls. I design railing for the steps I install for clients so I’m always looking for new ideas and I loved this “S-scrolls” #36 in the stairs section. Not sure which design project I’ll use this idea for in the future, but it will make the entry I use it in something very special. The garden path image #1 in the “Paving Made of Gravel’ section reminds me that a double border path doesn’t have to be a straight line. Its curve lends itself to meandering– perhaps to a sitting area with a special bench beyond. In New England, swimming pools with their covers looks so ugly in the winter months. The pool lay-out shown on the chapter cover page of ‘Swimming Pools’ section creates a charming space enhancing the garden with sound of waterfalls and is totally hidden from the indoor view in winter. In the season of giving, this is the perfect gift for the gardener or designer on your list. This book would be wonderful to find under anyone’s tree. Couple it with a gift certificate for the object, or the construction of the object, or a consult with a landscape designer. 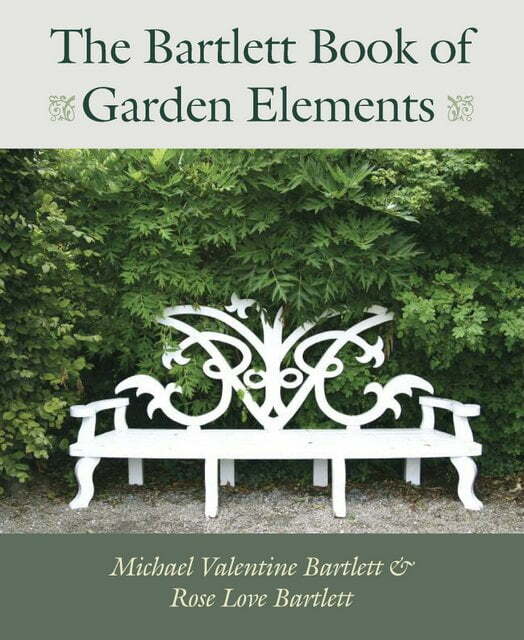 ‘The Bartlett’s Book of Garden Elements’ is a perfect choice for any gardener at any experience level.